Cyclists are allowed to ride in the road leading to the entrance of Sitka National Historical Park, but once inside the park they need to walk their bikes on the narrow trails. 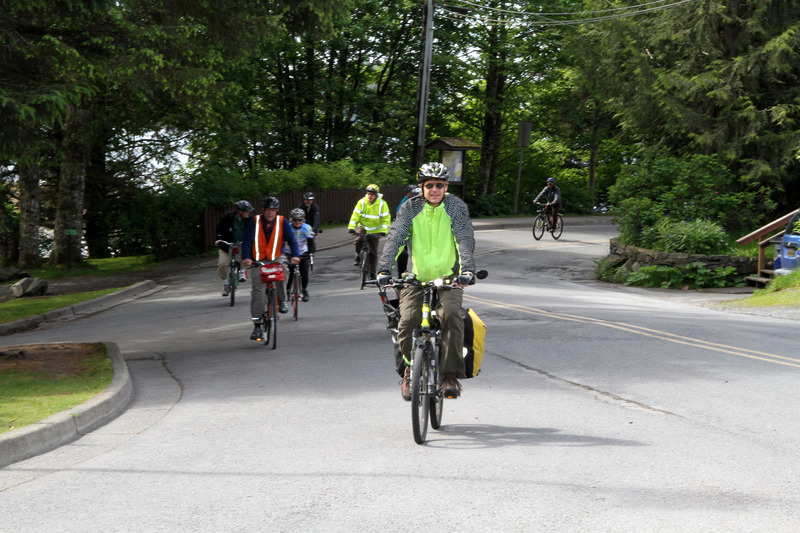 Sitka National Historical Park has recently experienced an increase of individuals riding bicycles on park trails, which is a violation of park regulations. This situation causes a safety hazard for other park users hiking on the same trail system, especially due to the large number of walkers on the narrow trails. The National Park Service reminds the public that it is prohibited to ride bicycles anywhere in the park, and that if a visitor on a bicycle wishes to enter the park, they must get off and walk the bicycle.. The majority of these violations appear to be occurring in the morning and evening hours as individuals commute to and from work or school. Rangers will be increasing their patrols for violators and will be taking the appropriate law enforcement action, which may include the issuance of a United States Violation Notice in the amount of $75.00. 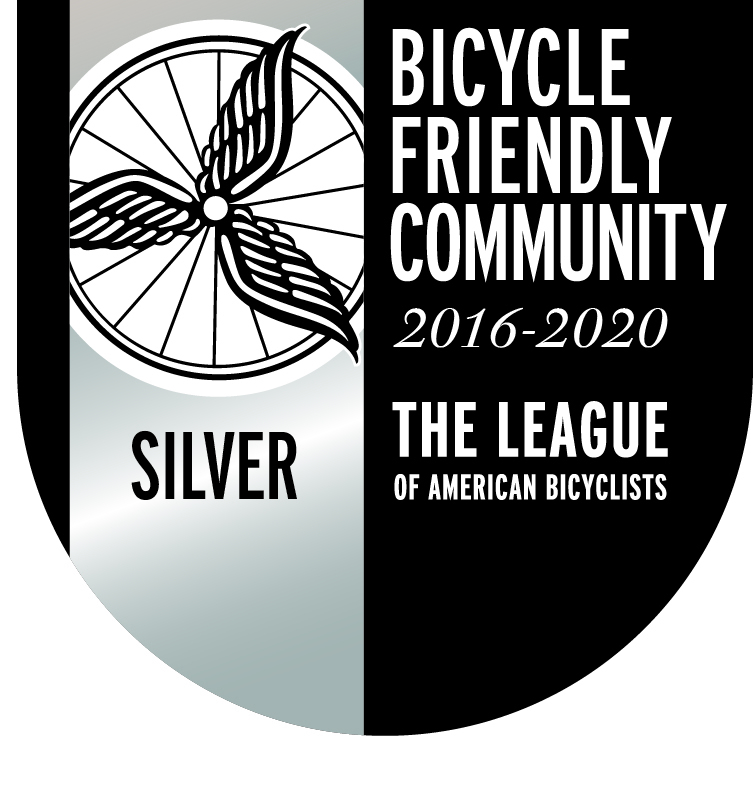 The National Park Service recognizes and supports the upcoming “Bike Your Park Day” on Sept. 24, promoted by the Sitka Bicycle Friendly Community Coalition locally and the Adventure Cycling Association nationally, but again would like to remind the community that any bicycles in Sitka National Historical Park must be walked. About the National Park Service. More than 20,000 National Park Service employees care for America’s 413 national parks and work with communities across the nation to help preserve local history and create close-to-home recreational opportunities. 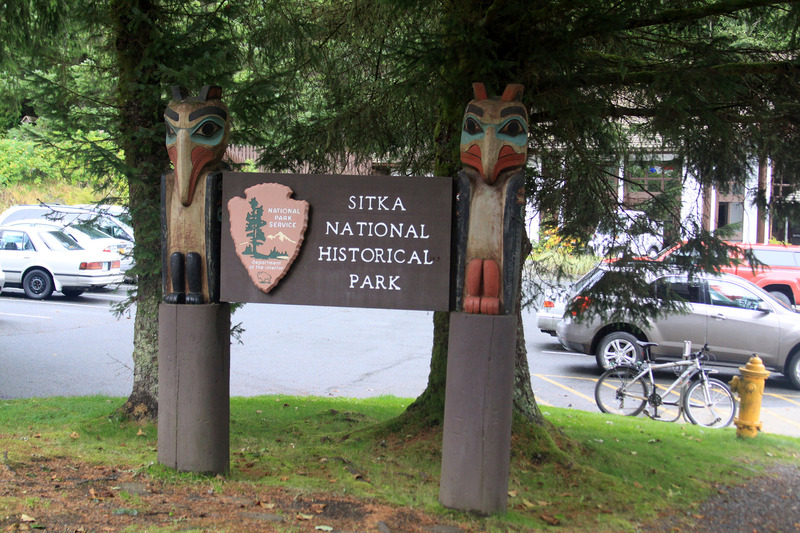 Learn more about the Sitka National Historical Park at http://www.nps.gov/sitk or visit our Facebook page at https://www.facebook.com/SitkaNationalHistoricalPark. 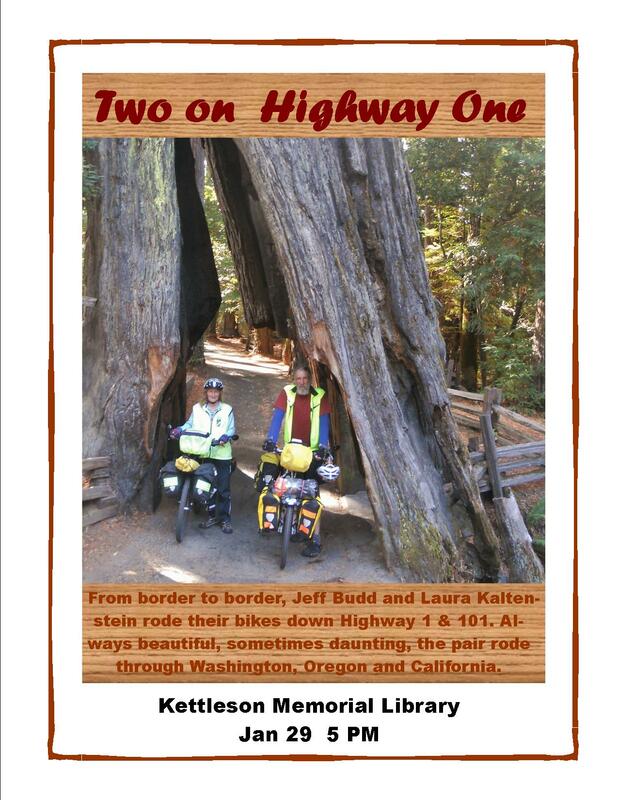 The Greater Sitka Arts Council and the Backdoor Café announce the Alaska unveiling of Adventure Cyclist magazine, Bicycle Eclectic Photography display, featuring photos from their Open Road Gallery page. The show will run March 2-31 at the Backdoor Café, 104 Barracks St. Look closely and you will find a former Sitka couple among the pictures. It is part of the Seventh Annual Sitka Arti-Gras Music and Arts Festival. 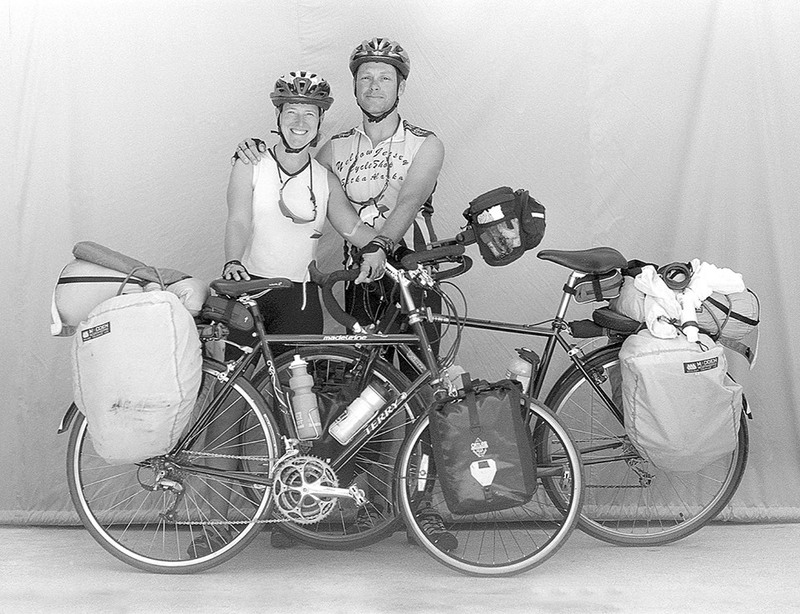 In 1982, Greg Siple began recording our visitors on film and asking them to tell their stories, creating Adventure Cycling’s National Bicycle Touring Portrait Collection. The Open Road Gallery features selections from this collection in Adventure Cyclist magazine and here on our website.